Karate is an ancient fighting system which is a mix of deadly technique and peaceful philosophy. Out of necessity, warriors in battle epitomise positive mental attitude, indomitable spirit, and complete awareness of the moment. These philosophies are fostered in today’s karate students and are a valuable and constructive influence in everyday life. Practitioners strive to combine stillness with motion, expansion with contraction, and explosive power with gentle fluidity. They develop effective blocking and evasion techniques, powerful punching and striking combinations, spectacular kicks, and a dazzling repertoire of sweeps, throws and locks. Shotokan is one of several traditional karate styles. It is often regarded as a 'hard' and 'external' martial art because it is taught that way to beginners and coloured belts to develop strong basic techniques and stances. Initially strength and power are demonstrated instead of slower, more flowing motions. Those who progress to higher levels develop a much more fluid free-style which often incorporates grappling and jujitsu-like techniques. 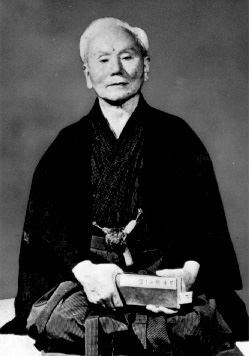 The Shotokan style was developed from various martial arts by Master Gichin Funakoshi (1868–1957), an Okinawan teacher of physical education who introduced it to Japan in 1922. 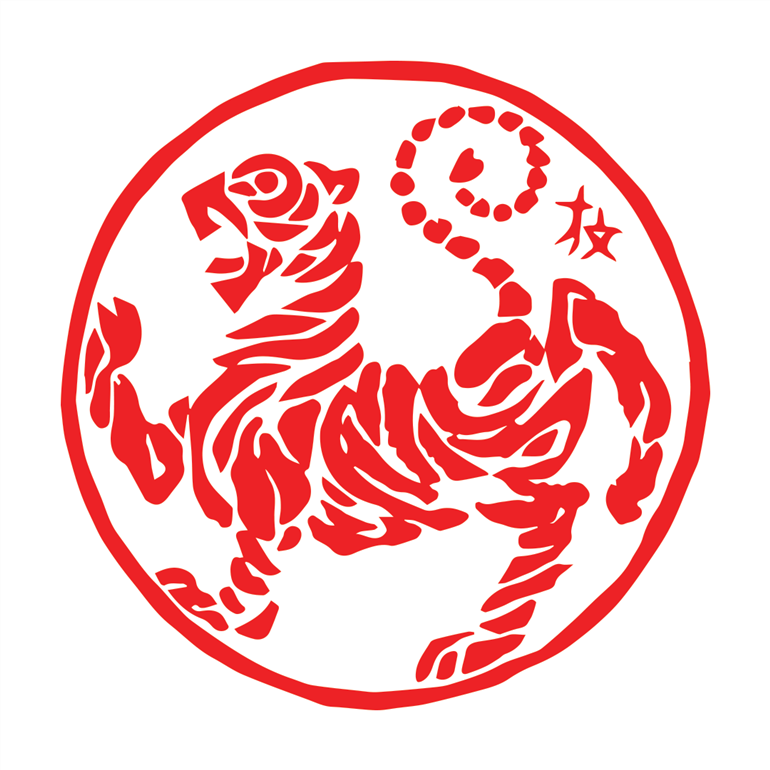 Although it began as a unified karate school that developed into the famous Japan Karate Association, Shotokan now exists as many different organisations. Some are mainstream organisations such as ours (Japan Karate Shoto Federation) with Headquarters in Japan and representation globally and some are smaller lesser known independent organsations. The Shotokan Karate practiced at the dojo today has undergone decades of evolution by following methods developed in modern sports sciences. Shotokan Karate has now become a graceful, dynamic martial art that is both powerful and beautiful without compromising the traditional teachings of its founder, Gichin Funakoshi. Karate can be practiced by men, women and children. Anyone who is in reasonable health can train in Karate. We run specific Children’s and Adults programs for all levels of skill. We treat all of our students with respect and emphasise their positive attributes, helping them to gain self-esteem and achieve higher goals. What Benefits are there in Practising Karate? Regular Karate training provides excellent all-round exercise, developing all aspects of fitness. You will gain increased flexibility, co-ordination, agility, endurance, speed and power and develop quicker reflexes. Once these physical changes take place, they soon lead to the mental and emotional improvements that many people seek. The improvements in fitness and skill lead to an improved self-image and confidence.